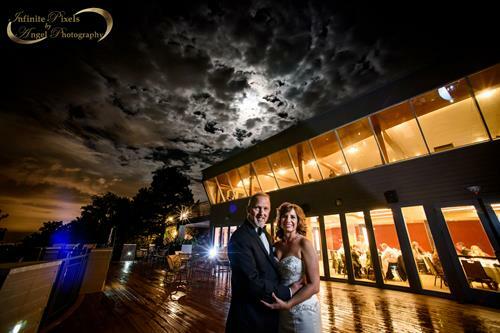 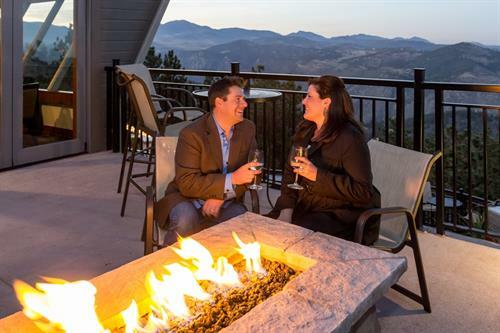 By blending historic traditions with a present day flair in a true neighborhood setting, Mount Vernon Country Club is setting the standard for country club living! 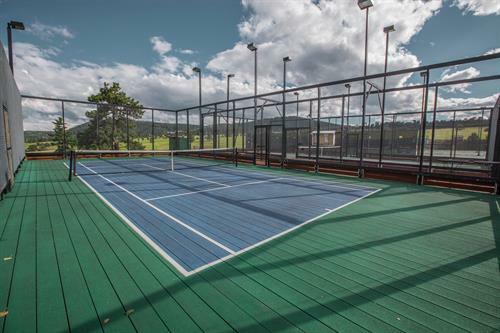 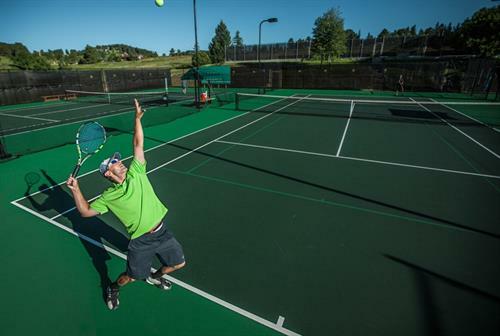 Boasting over 1500 members, the club's offerings include an array of social activities for kids ages 2-102 as well as extensive dining options, impressive pool complex and exceptional tennis program all with breath-taking views. 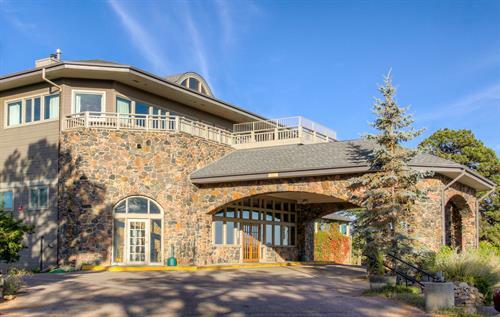 Mount Vernon offers luxury in an affordable and casual social setting proudly celebrating 94 years of rich history! 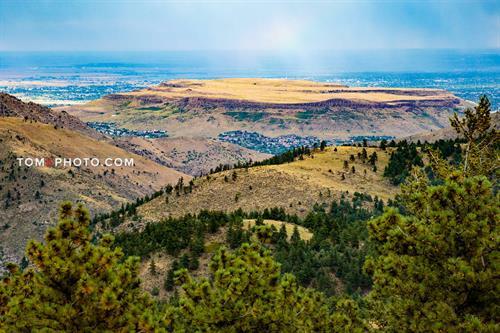 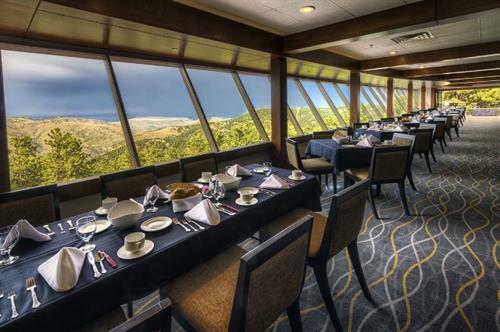 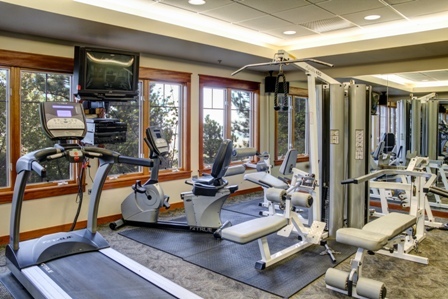 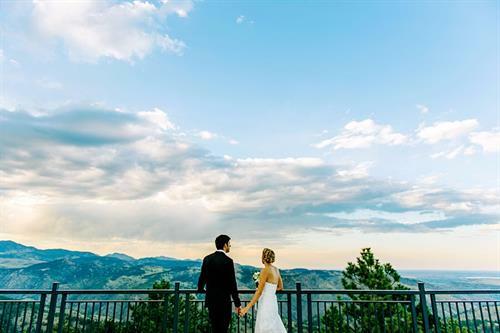 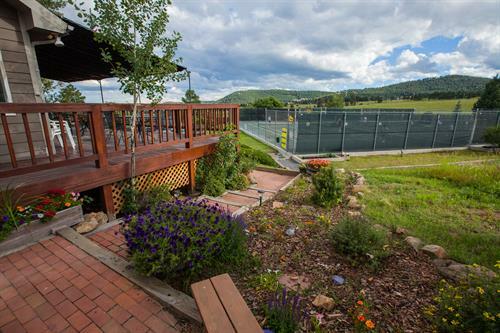 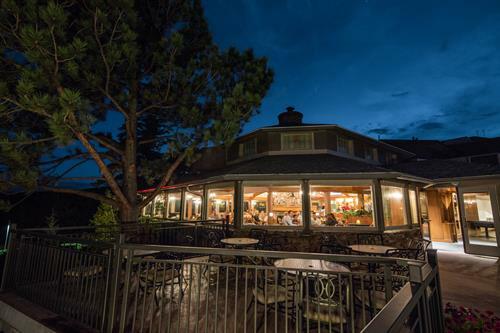 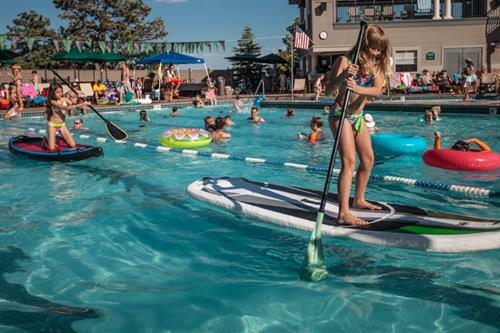 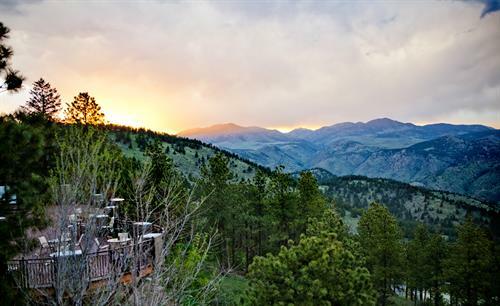 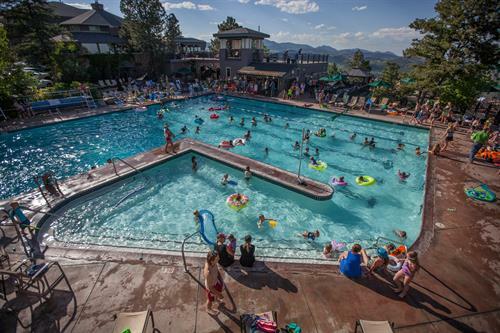 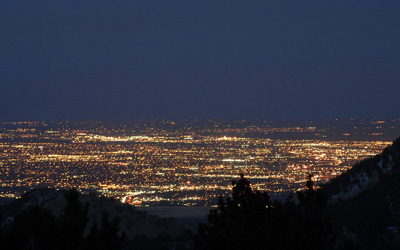 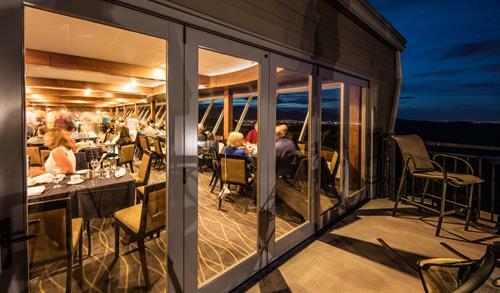 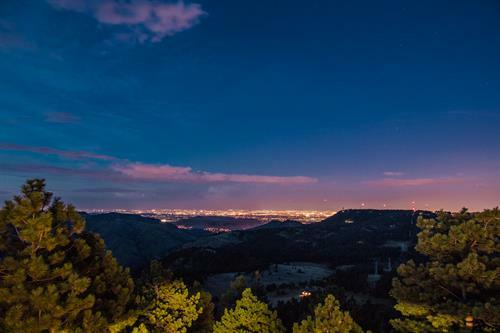 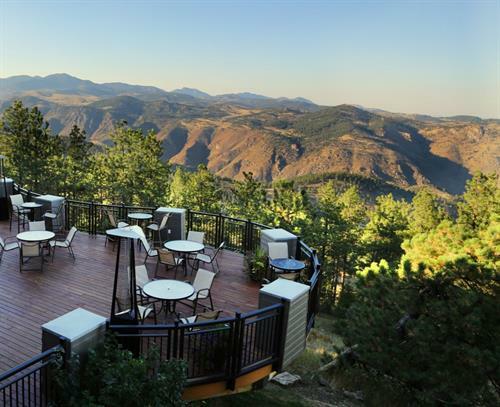 Tucked just West of the picturesque Tabletop Mountain in idyllic Golden and just minutes from downtown Denver, everything you had hoped for in club membership awaits you and your family!